Featuring the M5 Matched Pair to demonstrate different stereo applications, we recorded Sydney musician, Caitlin Park on acoustic guitar. Recorded at Jungle Studios in Sydney. 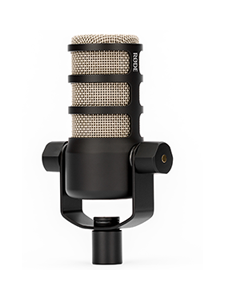 Using the RØDE Stereo Bar, the M5 microphones were placed in a Spaced Pair configuration, also known as A-B Stereo. The microphones were placed 20cm apart with help from the Stereo Bar's mounting guide & markings. The Spaced Pair technique was used to capture the full tonal energy of the guitar. Sam experimented with the positioning of the microphones, while monitoring through headphones to give the best representation of the guitar. 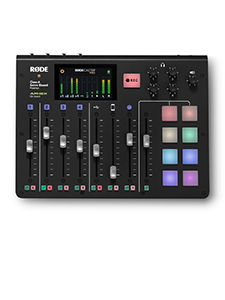 The RØDE Stereo Bar & Pivot Adaptor will be released in early 2014. Like this video? 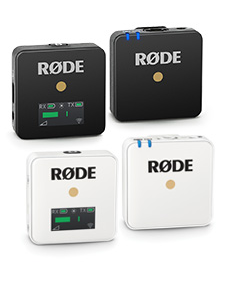 take a look at our X/Y & ORTF configuration videos.